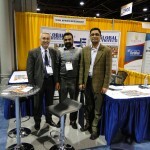 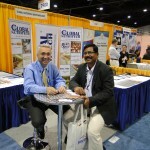 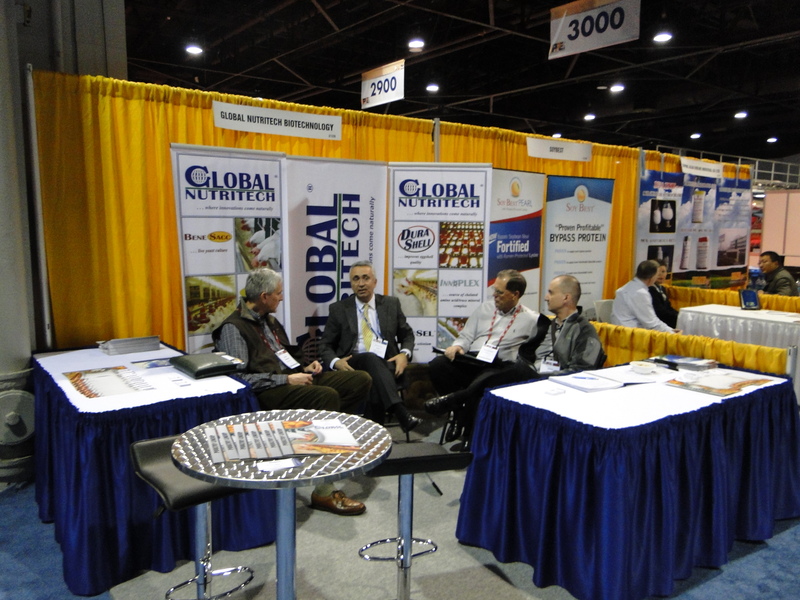 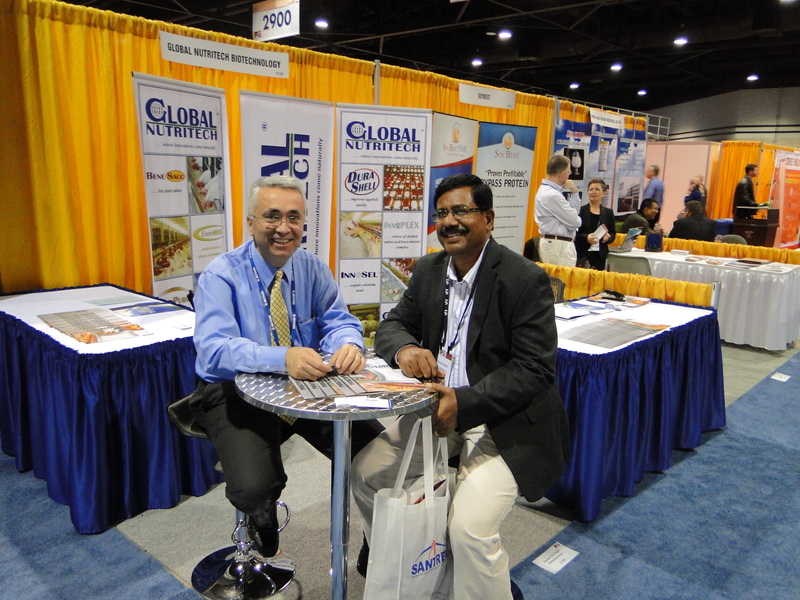 The International Poultry Expo proved to be a very successful event for GLOBAL NUTRITECH as a record number of visitors attended the expo in Atlanta this year. 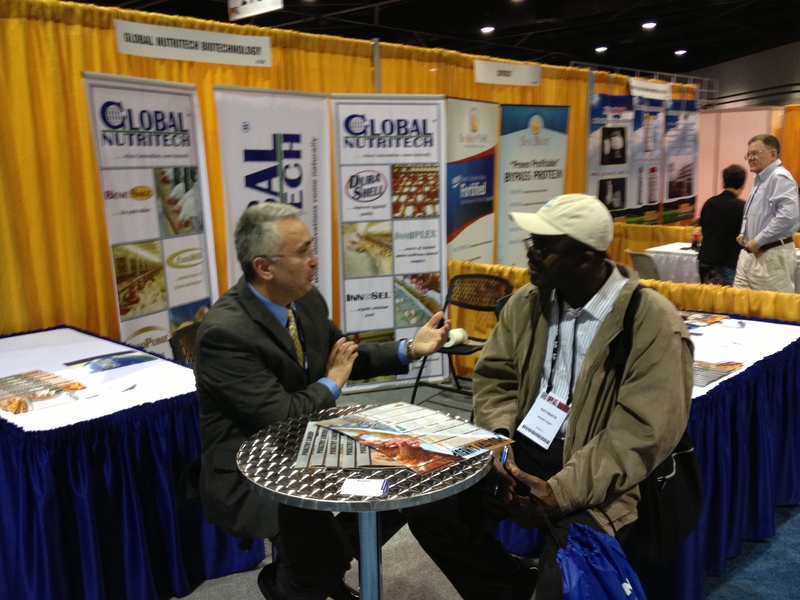 We want to thank all those that visited the GLOBAL NUTRITECH booth. 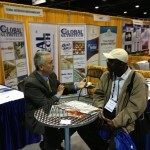 It was great to talk with so many people from around the world. 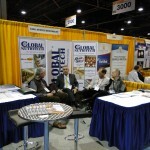 These are definitely exciting times at GLOBAL NUTRITECH as our products are becoming increasingly preferred worldwide. 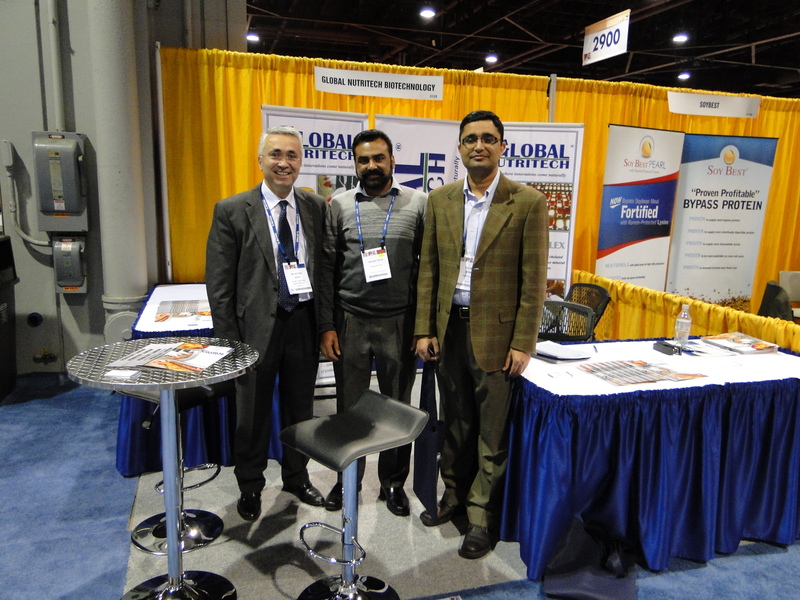 We hope to see you next year at IPE 2014!